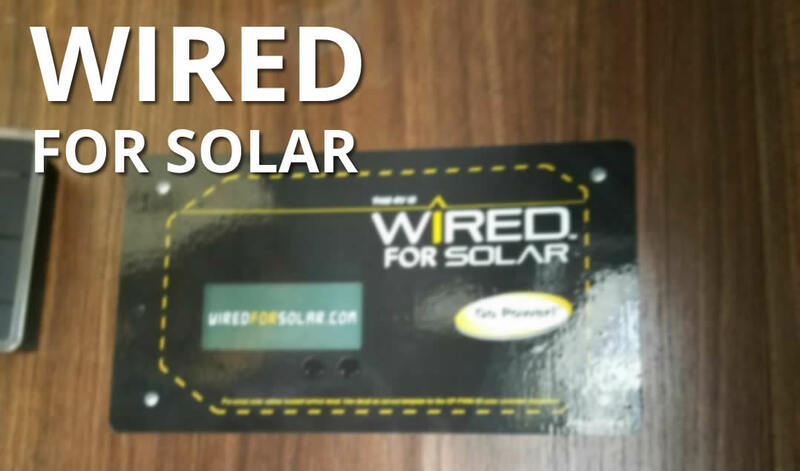 You may have gotten a Wired For Solar sticker in your RV. Outside Supply can help you get the parts you need to a Go Power Solar Kit to your vehicle. Check out our 160 Watt RV Solar kit builder.